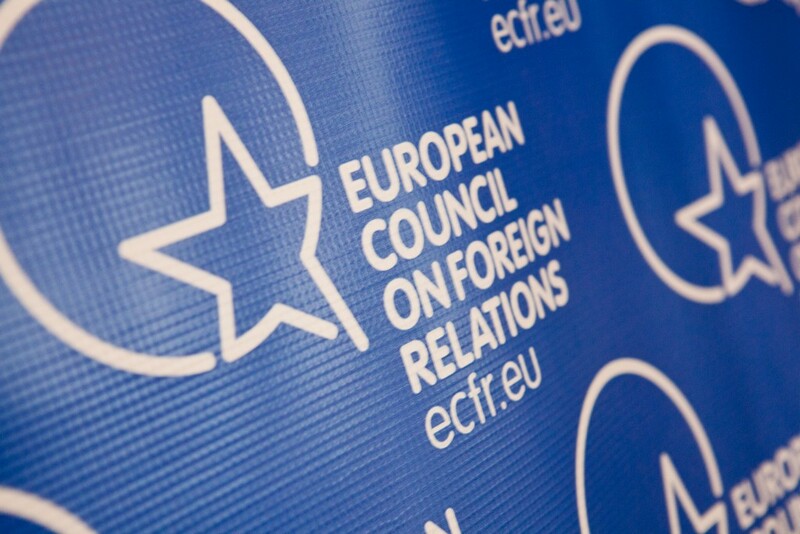 The European Council on Foreign Relations (ECFR) is the first pan-European think-tank. Launched in October 2007, its objective is to support the achievement of a strong and confident Europe, capable of exerting influence and of upholding its values within the multipolar world of the 21st century. ECFR has brought together a distinguished Council of over 160 members - politicians, decision makers, thinkers and business people from 27 states, members and non-members of the EU, who have created a genuine European strategic community, which contributes to the ECFR research, and keeps up its infuence within and beyond Europe. ECFR, uniquely among European think-tanks, has offices in Berlin, London, Madrid, Paris, Rome, Sofia and Warsaw. They give impetus to the national debates of the EU foreign policy, they collect political information and present the ECFR studies and ideas in Europe. The Sofia office is represented by Dimitar Bechev and Nikoleta Gabrovska. Svetoslav Bojilov - Founder of Communitas Foundation and President of Venture Equity Bulgaria Ltd.
Nikolay Mladenov - former Minister of Foreign Affairs of Republic of Bulgaria.